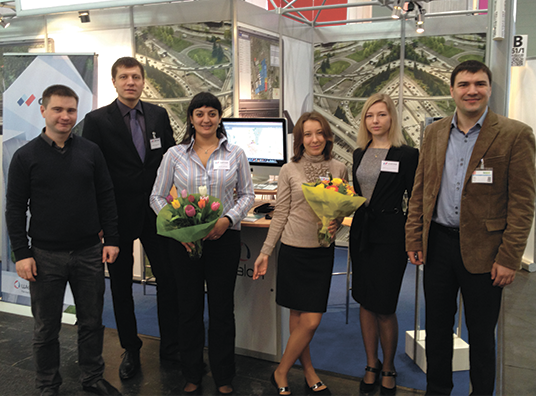 Quite recently the Gurtam team came back to Minsk home office after spending a week on the largest international IT-exhibition CeBIT-2012 in Hanover, Germany. Five days spent in the Deutsche Messe Expo Center allowed our team to evaluate experience of other companies while sharing our own, make a lot of interesting, useful and promising contacts, as well as – how could we not! – perform software platform Wialon in all its glory. It is worth noticing that Wialon became a real discovery for a great number of CeBIT guests. During the period from 1 to 6 March 2012 CeBIT was visited by thousands of people (official statistics isn’t available yet, but unofficial sources consider that the number of visitors will exceed half a million). More than 4,000 companies from all over the world came to Hanover to perform their products, enter new markets and gain valuable experience. Many significant figures of IT-industry were among the participants (IBM, Google, Microsoft, Canon, etc). Gurtam team hosted Hall 11, Stand B61 greeting everyone interested in fleet management and GPS tracking system Wialon. Interest to Wialon was so obvious that Gurtam team was occupied by communication with visitors all day long until the last hours of the exhibition. The vast majority of visitors left positive feedback about our product. 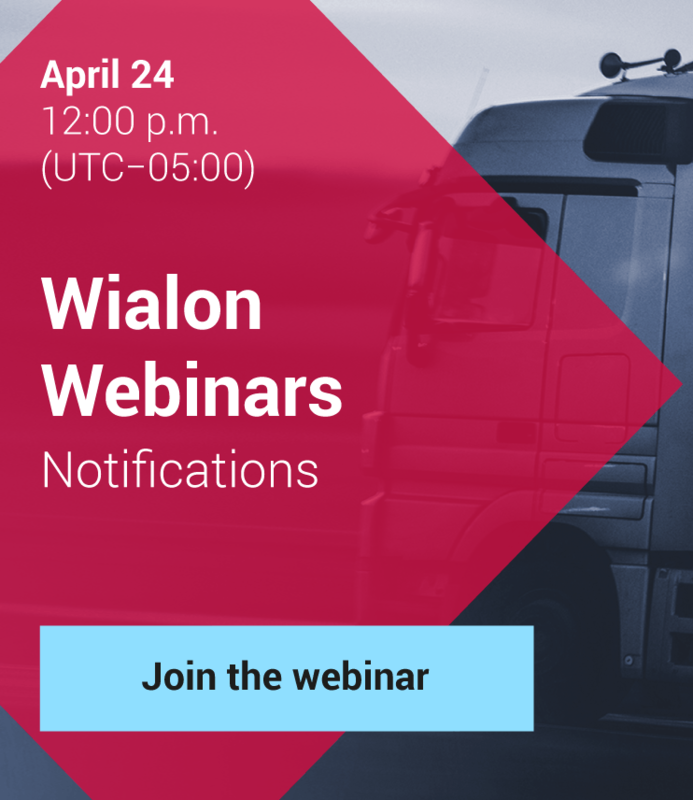 Particularly, Wialon received high praise from such significant companies as Telematic & Telemetric GmbH, Orbcomm, Ruptela, Telecom Austria Group, BCE, Omnicomm, Vodafone, Telit, etc. Many meetings took place outside the stands. Gurtam colleagues and competitors also shared their experience during the discussion forums and events. On the 7th of March Gurtam team visited the reception held by Roskosmos where they learned a lot about the industry prospects and the specifics of Russian market. On the 8th of March Gurtam CEO Alex Shchurko made a report in JSC "Information Satellite Systems" outlining his vision in the sphere of the satellite monitoring development. We’d like to admit how pleasant it was to meet our present partners: Garage GPS, ASK, CAST Engineering, United Security, PowerTrace, MyCarControl, Maky Solutions, Deutche Telecom, eCommerce & IT-Consulting, etc. We were very pleased to meet you, friends! We hope that CeBIT-2012 has brought many interesting acquaintances, new experiences and prospective future contacts to you.